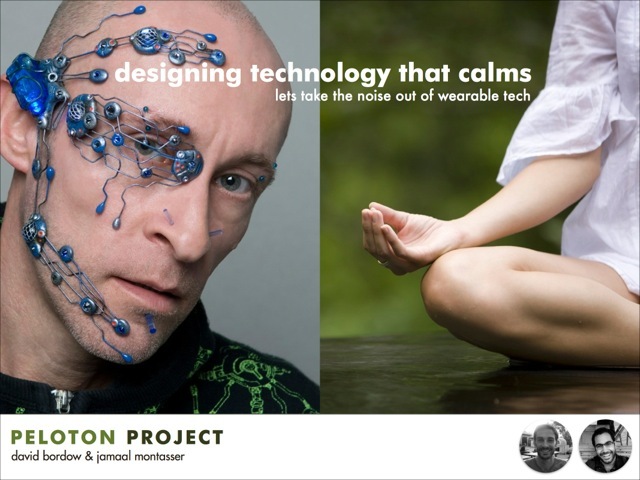 Wearables + Mindfulness = ? I am a graduate of Stanford's Masters Design Program. I am Bay Area based human centered food designer.